Find out what’s happening now and what we have planned for the future in our CTC Blog. Be Informed and stay Motivated to reach your Goals… Break Them… & then Set Higher Goals! How to find a good martial arts school? 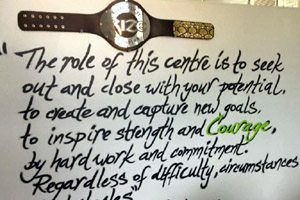 10 Reasons why courage isn’t your “average” Martial arts and Fitness Gym.